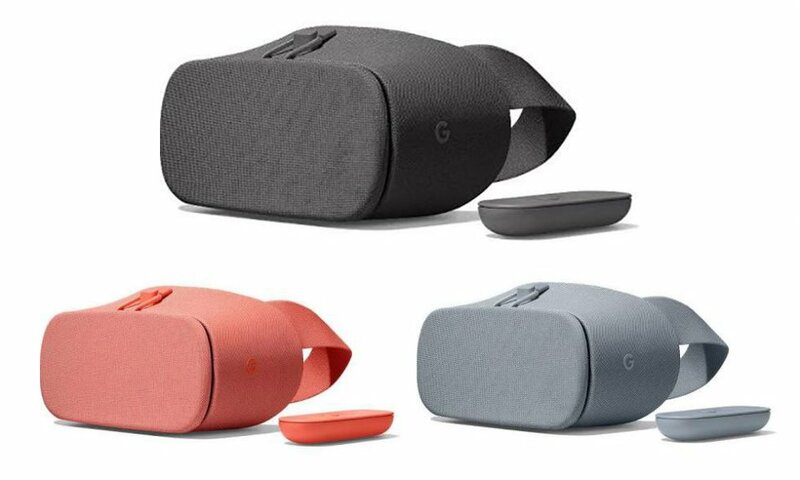 Google launched the Daydream View headset last year alongside the Pixel. For a time, it was only the Pixel that had support for Google's VR. There are a few more phones now, and there's about to be a revamped VR headset, according to a leak from DroidLife. 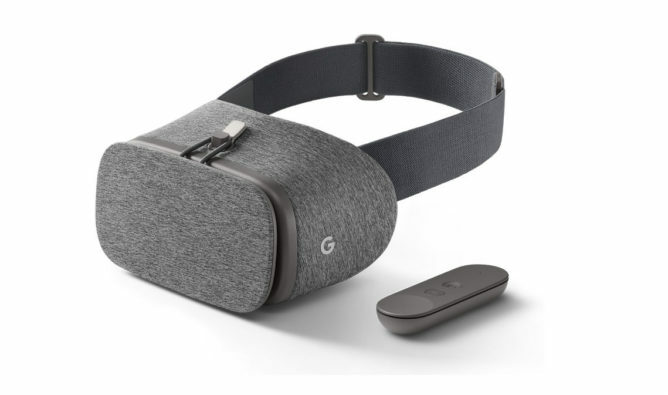 See above for the new Daydream View, which looks a lot like the old one. Like the first Daydream View, this one is covered in fabric. Although, it looks a bit rougher than the jersey material on the 2016 version. There are new colors this year: Charcoal, Fog, and Coral. The remote is also themed to match the headset this time; last year it was either gray or white. The shape of the new Daydream View seems ever so slightly tweaked, but we can't see the face side. Maybe it will seal out light better than the first one. DL also claims this headset will cost $99, which is $20 more than last year. Will there be some internal upgrades to justify the price increase? We can only hope. Look for more on this at Google's October 4th event.